Pfisterer CONNEX bushings for use with medium/high voltage air-insulated or gas-insulated SF6 switchgear and oil filled transformers with integration of surge arresters – optional connections for test adapters, short-circuit and earthing systems. 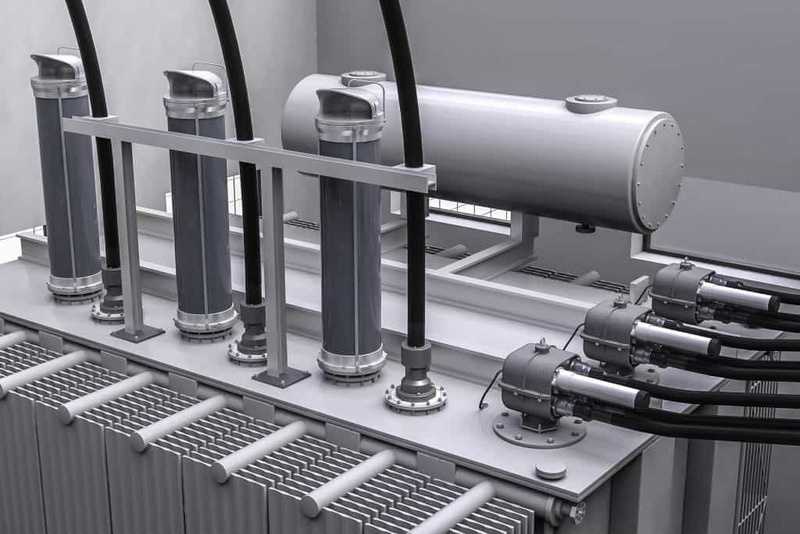 Typical applications: switching stations, circuit breaker units, motors, condensers and MV/HV electrical equipment including GIS and transformers. 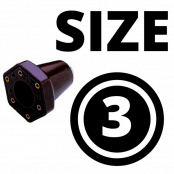 Thorne & Derrick distribute Pfisterer CONNEX Bushings for medium and high voltage substations and electrical systems, 33kV-52kV – contact us for competitive prices and technical support on CONNEX bushings delivered from extensive stocks to UK and international destinations. ➡ Should you require customer service or technical support please contact us – view the full range of MV-HV Pfisterer CONNEX Bushings below.